British Touring Car champion Ash Sutton will contest the final round of the TCR Europe season at Barcelona this weekend. 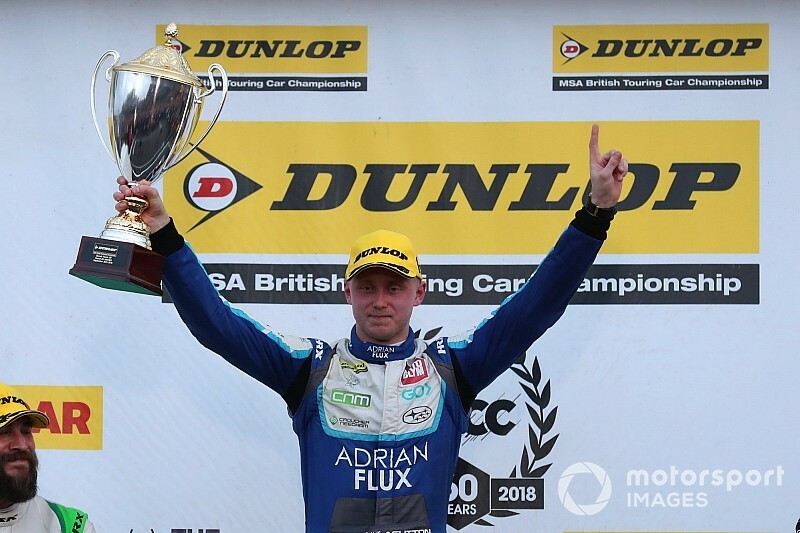 Sutton, who claimed the 2017 BTCC drivers' title in a Team BMR factory Subaru Levorg and won more races than any other driver on his way to fourth in the points this year, will drive for the WestCoast Racing outfit that ran Dan Lloyd to the inaugural TCR UK title, which was decided at Donington Park last weekend. 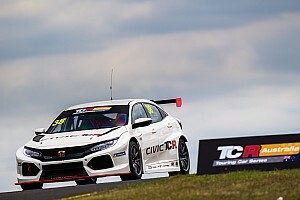 The 24-year-old has previously competed in TCR machinery, winning both races on his TCR UK debut in a latest-generation Honda Civic at Oulton Park in August. At Barcelona, Sutton will race one of WestCoast's three Volkswagen Golf GTIs alongside brother and sister pairing Andreas and Jessica Backman, who supported Lloyd's TCR UK bid as well as contesting the majority of the TCR Scandinavia Touring Car Championship season. 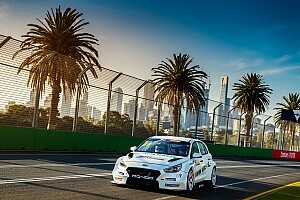 "I am very excited to be competing in the last round of the TCR Europe with WestCoast Racing," said Sutton. 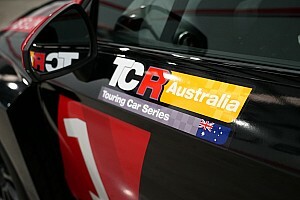 "I have been keeping my eye on TCR full stop and I've been very keen on dipping my toe in the water. "I managed to get a taste of TCR UK but I haven't raced TCR internationally so when I was approached by WestCoast it was the perfect opportunity to do this as it favoured both parties. 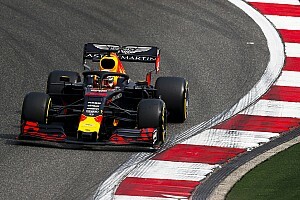 "I’m looking forward to seeing what’s in store this weekend, I haven't yet driven the Volkswagen Golf GTI and have only done a handful of laps around the Catalunya circuit itself. So we will be entering the unknown and be taking it as it comes. "The team have just come off the back of wrapping up the UK Championship so they are in a good place and I would like to continue that this weekend." 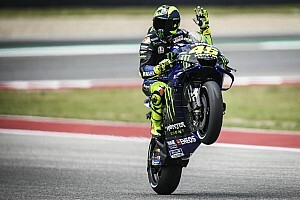 WestCoast is joining the grid for the Barcelona finale as it weighs up which series to contest in 2019. TCR Europe, which is TCR's leading regional series below the Eurosport Events-promoted WTCR World Touring Car Cup that bears the FIA's name, has attracted grids of more than 20 cars at each round of its inaugural 2018 season. World Touring Car Cup frontrunner Norbert Michelisz will also make his Europe series debut at Barcelona, racing for his M1RA outfit that has contested the full 2018 campaign. The Hungarian has won one WTCR race this season for the BRC Racing Hyundai outfit, and will race his team's second i30 N alongside series regular Daniel Nagy, who is fifth in the TCR Europe drivers' standings.